Looking for Sueko Higa, Tobaru-Cho, Shuri-Shi. I belong to a FB group called HAFU, members are mixed Japanese ancestry. HAFU member Jim Lane is looking for his mom..he has not seen her since he was two years old. Jim’s Dad was in the Air Force stationed in Okinawa in the early 70’s. Jim Lane said Sueko left the US with his sister Ruriko and the family lost contact. Now, Jim’s Dad has passed away and he has very little info on his Higa family. 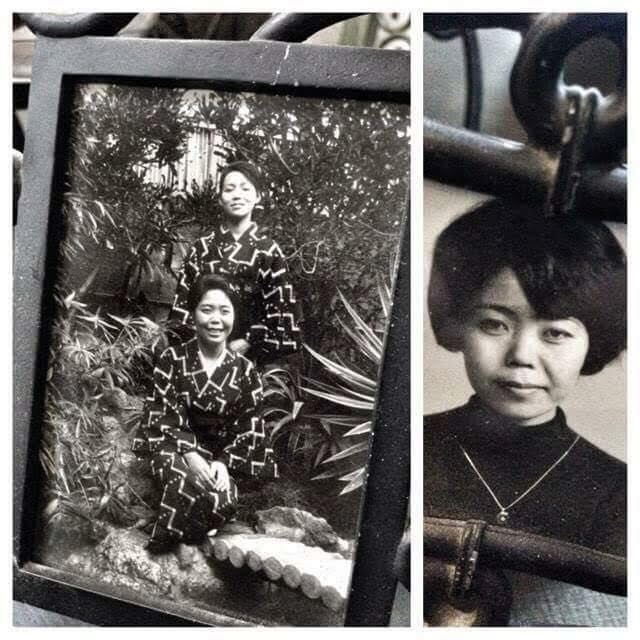 Any of my Higa aikane in the US, Hawaii or Okinawa, do you recognize Jim’s mom? Yoroshiku onegai shimasu..